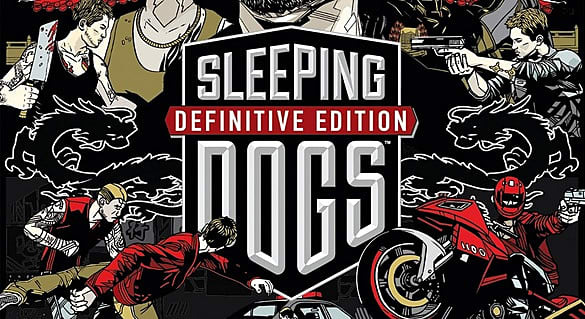 Sleeping Dogs: Definitive Edition was made to bring Sleeping Dogs into the modern console generation. I'm sure glad they did. 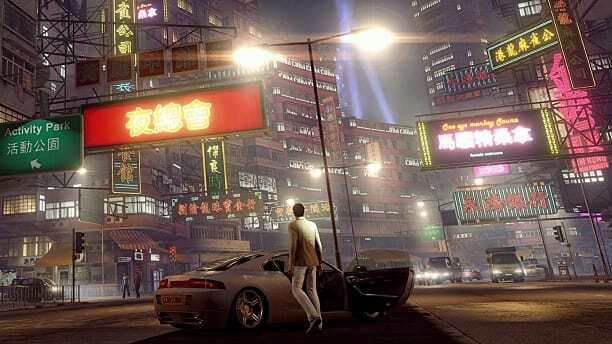 Sleeping Dogs: Definitive Edition may be one of my new favorite games of all time. 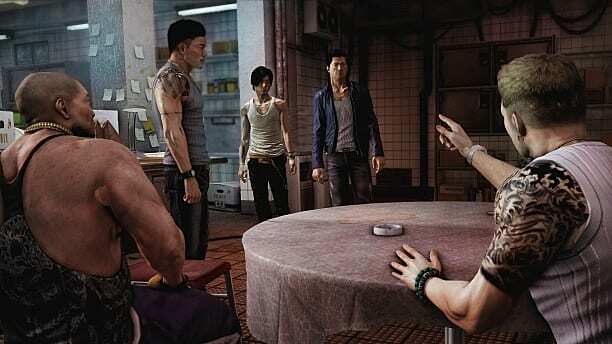 In the game, you play Wei Shen, a kind but troubled man. He's an undercover cop infiltrating a triad criminal group called the Sun On Yee. His goal is to work his way up the organization, busting criminals as he goes, without getting arrested and/or revealing his true alliances to the police or the other members of the Sun On Yee. 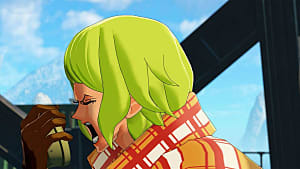 The game has great voice acting. The actors are obviously real Cantonese speakers and make the game feel authentic. All Cantonese words used in the game are correct in translation, although that does cause subtitles to be a must. And as someone with a friend from China, I can confirm the accents are authentic. The realistic graphics are stunning. The amount of detail put in is amazing, to the point they made the reflection of objects on the cars bumper move with the environment. The cars and people are rendered beautifully too. This all makes the environments and city look and feel alive. My only gripe is that the colors are a bit dull. They look as if you were looking through a camera lens with the contrast turned down. 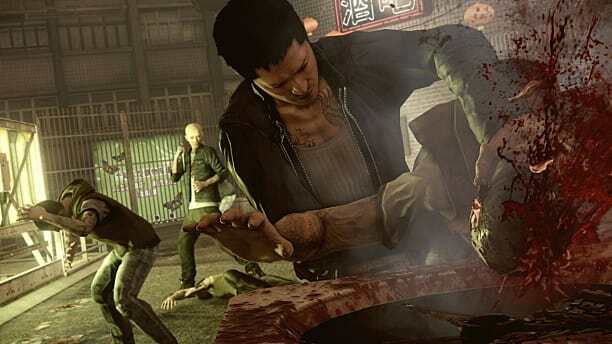 The main thing that separates Sleeping Dogs from other open-world crime games, like Grand Theft Auto, is that hand-to-hand combat is the main method of fighting in the game. Sure you get a gun at some point, but most of the game is good ol' fist fighting. Fighting and grappling feels great and responsive. The environmental combat is incredibly fun, and feels amazing to suplex someone onto a box, or slam a car door in someone's face. Since Sleeping Dogs is an open world game, transportation is paramount. You will spent most of your time, when you're not fighting or doing missions, driving around. Driving is one of the game's weak points, as it feels hard to control, which can be frustrating when you have missions where your goal is to not hit anything. Another weak point is that the cars in the game don't have visible stats, the closest thing in the game being a car's class. Its not explained how a car's class is decided, so I'm left to assume it's class is based on how cool it looks, which seems to be the case. 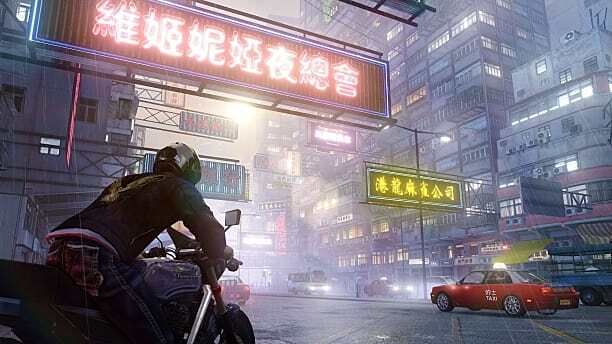 Sleeping Dogs: Definitive Edition gets a 9 for being a stellar game with a big flaw and not really adding anything new to the open-world crime genre. If the driving was cleaned up and Grand Theft Auto 5 didn't exist, it would be a 10 for sure. 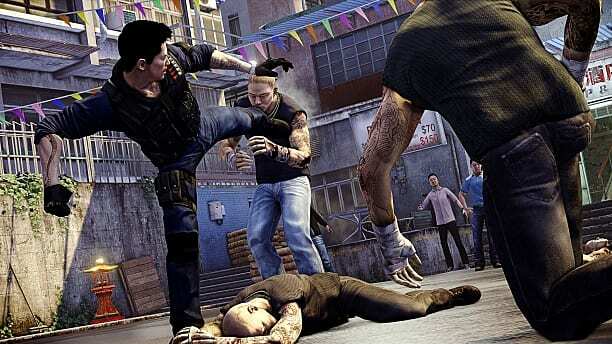 Sleeping Dogs: Definitive Edition is an amazing video game in most aspects, worth a play for sure.